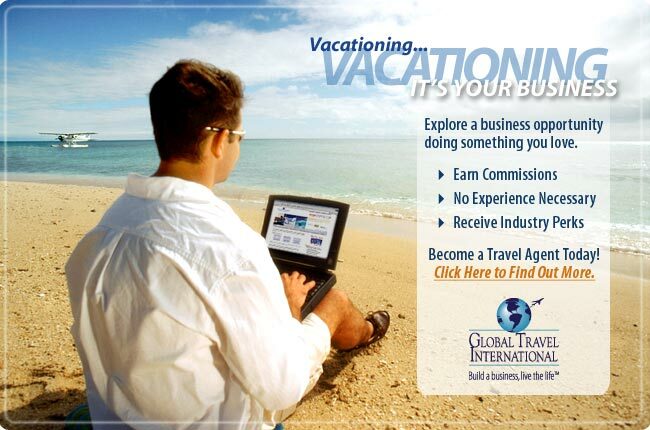 Journey Pass™ is an exclusive travel and savings club. Backed by Global Travel International, one of the largest travel agencies in the world, Journey Pass uses the buying clout of its entire membership to negotiate the best price available for each individual member. # Prescriptions and much more.